 Agent Dale Cooper is the quirky Special Agent who likes a damn good cup of coffee and cherry pie. He would also probably like this Twin Peaks Have a Damn Good Holiday Ornament. 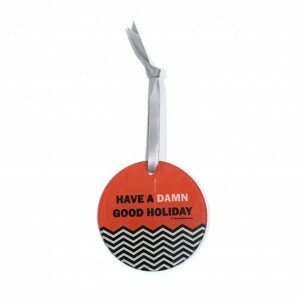 Get the official Twin Peaks Damn Good Holiday Ornament, great for any fan of Twin Peaks.